Negratin contracts with the Spanish company Maetel (group A.C.S.) the execution of the medium and low voltage electrical installation and civil works of the photovoltaic project “Shirakawa – S13” (47 MW) located in the Japanese prefecture of Gifu. 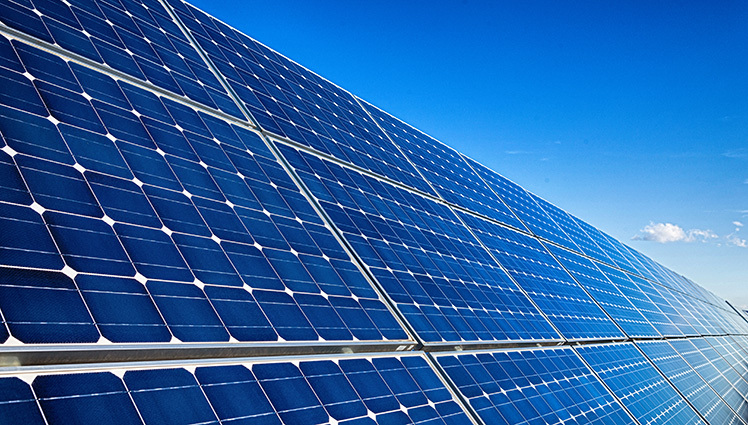 Negratin contracts with the joint venture Isolux Corsan / Elecnor the execution of the electrical installation and civil works in the photovoltaic project “Santiago Solar” (114 Mw), district of Santiago de Chile, Chile. Negratin contracts with the Spanish company Maetel (group A.C.S.) the execution of the mechanical assembly of fixed structure and assembly of modules in the photovoltaic project “Mashiki” (47 MW) located in the Japanese prefecture of Kumamoto. 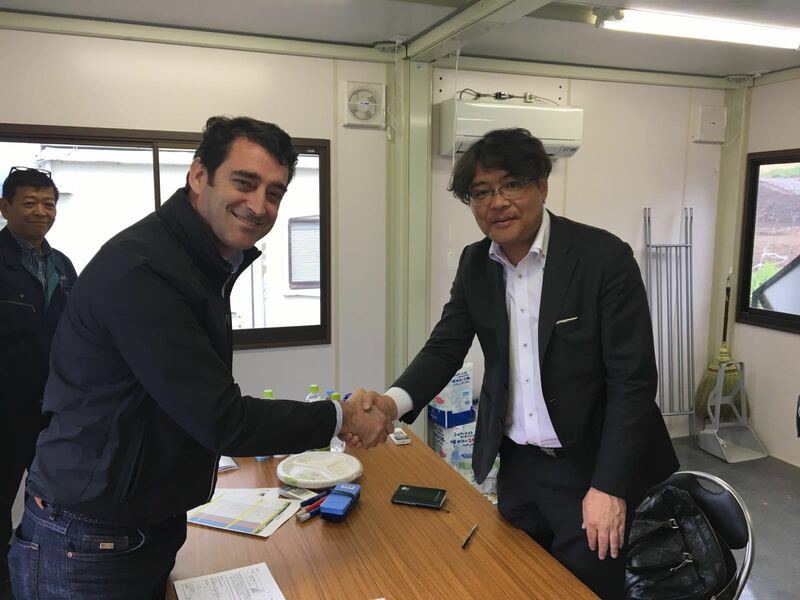 Negratín signs a new contract in Japan to perform in Drainage Network in PSFV of Gunma. 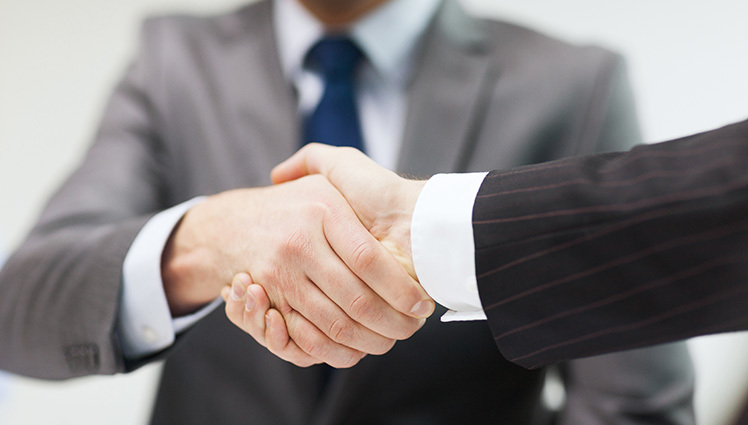 • This new contract is an extension of the first one where it was included electrical works. • Scope of Works of this contract is the installation of drainage pipes and concrete culvers to the plant. Negratín is carrying on O&M Works in UK. With the new projects signed on in UK for O&M Business, Negratín maintains its activities in this area. Negratín facilities, XVII Entrepreneur Award. 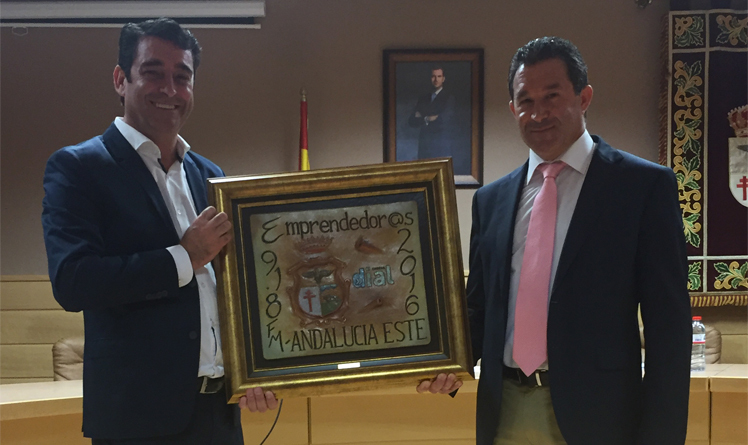 Angel and Celedonio Noguera collect the XVII Entrepreneurs Award, a prize for the success of a person born in Pozo Alcon and generating wealth in the company. After last audit with our client Acciona, owner of PSFV El Romero Negratín was congratulated due to the quality and progress of the works. In May, as part of its growth and expansion policy, Negratín signed its first contract for 31.2 Mwp of photovoltaic power in Japan. Negratín has signed a new contract for the installation of the low voltage network of 50% of a 196 MW plant to be constructed by Acciona Energía in Chile. A new contract in Latin America (Chile) consolidates Negratín’s position as a local reference in the construction and installation of photovoltaic power, providing continuity to our presence in this country which began more than four years ago.